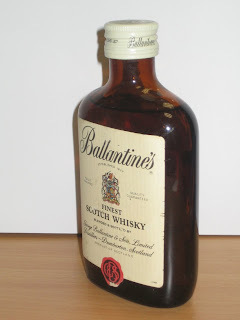 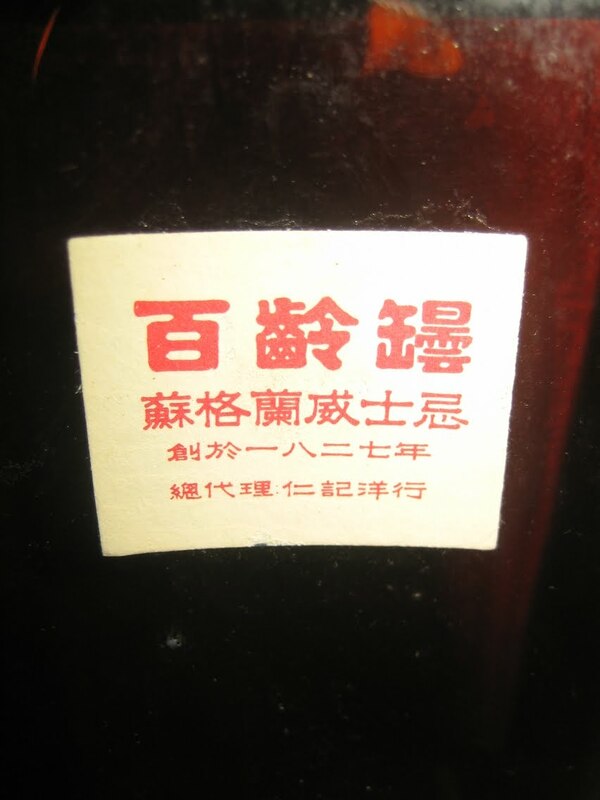 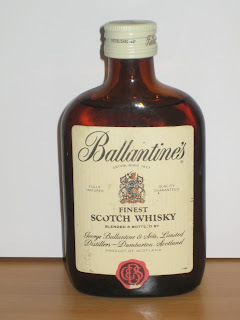 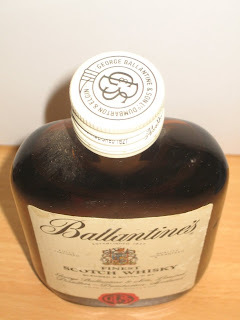 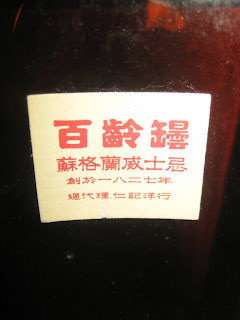 Ballantine’s Finest (1 ltr, 40%) 的連結也是連結到這個頁面, 請網主修正! A reasonable price. 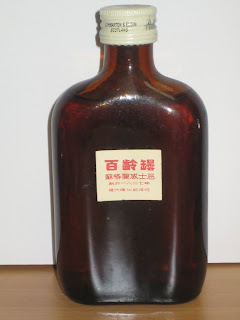 Market price, if you can find it, below $150 for this ~200ml bottle.